After a few month’s hiatus, rowing strength coaches Will Ruth, Blake Gourley, and Joe Deleo return to the Strength Coach Roundtable to talk about the squat for rowing. 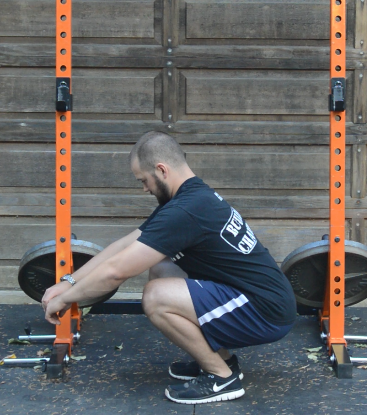 This is an important lift, and in this 45-minute episode, we talk about how we teach it to our rowers, our favorite (and least favorite) variations of the squat to use for rowing training, and how we program it in-season and off-season. Give it a listen and check out the show notes below for more links and video demonstrations. Thanks for listening! If you have a question or comment, please leave it below and we’ll respond. Until our next episode, you can listen to all of our old ones here in the Rowperfect UK archives. This entry was posted in Community, Podcast Episodes, RowingChat, Strength Coach Roundtable. Bookmark the permalink.